So everyone has their own favorites, for whatever reasons it may be. These are my Top Five Favorites (in no particular order). I will keep this post as short and sweet as possible (because it’s already 4am) with as many details as I can give you. And in case you’re wondering, all the products listed are cruelty-free or vegan. I hope you enjoy it! I have never been a fan of liquid foundation. I find them messy and heavy the affect effects are just awful for my skin. Especially in this humidity, I just feel like they make my skin oilier than usual. It wasn’t until I discovered Illamasqua Skin Base Foundation. It may be lightweight but it’s coverage is perfect. It doesn’t feel heavy on my skin and it blends seamlessly to my skin tone. It’s also great for daily wear. 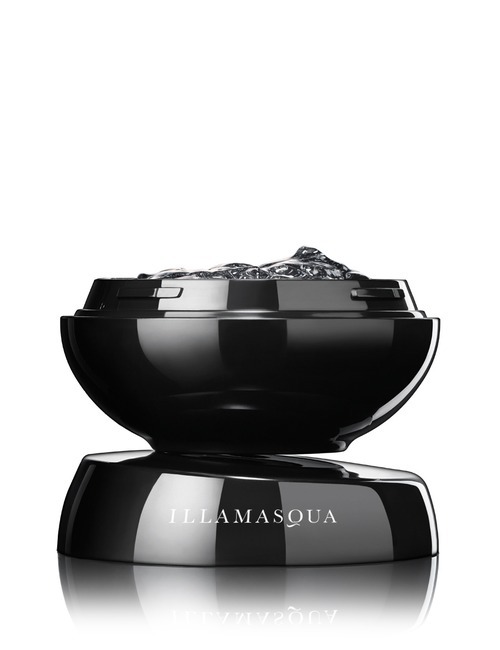 Illamsaqua Hydra Veil is an instant rehydrating gel formula. It’s a 2-in-1 product that instantly hydrates your skin. It is also a primer that locks in your makeup making it look clean and fresh all day long. 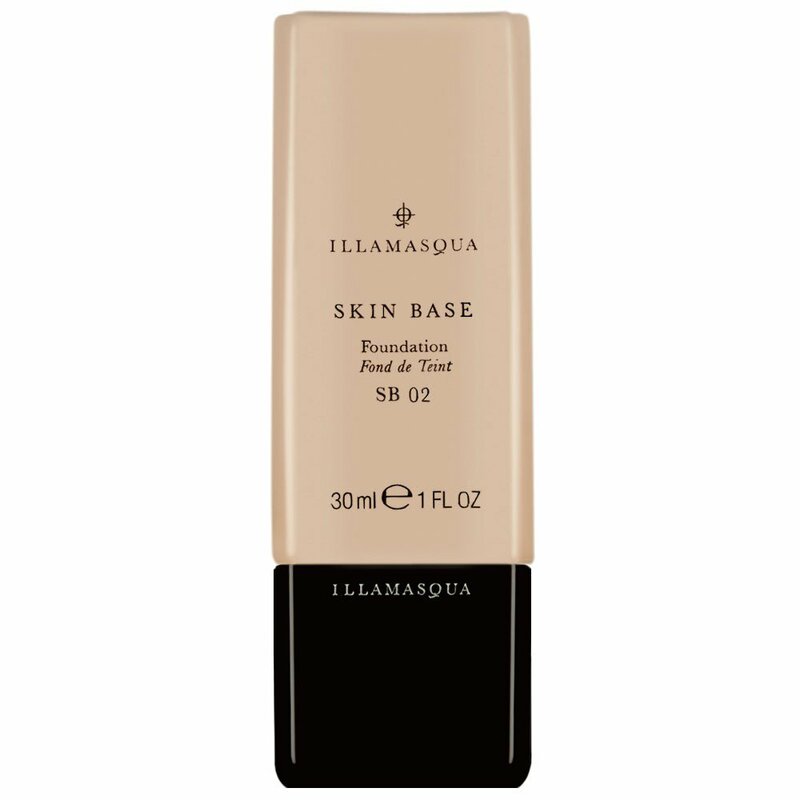 It has a self-levelling futuristic gel that helps to smooth your skin and contains plant extracts that leaves your skin cool and calm before you apply your foundation. This is one product that truly is a good investment and a little really does go a long way. Of all the eyeshadow primer that I have tried, this one is definitely my favorite. It’s creamy and lightweight and it really holds your eye shadows, giving you less fall out and nothing but bright colors that POP! The tube may be small but you don’t need that much, so it can actually lasts you a long while. NOTE: Product is currently out of stock at the website but its available at other online stores like Urban Outfitters & Doll Kill. There are not many loose pigments out there that are not only matte, but is actually suitable for my tanned skin tone. I have tried many others and even with a primer, the colors simply refuse to show up. 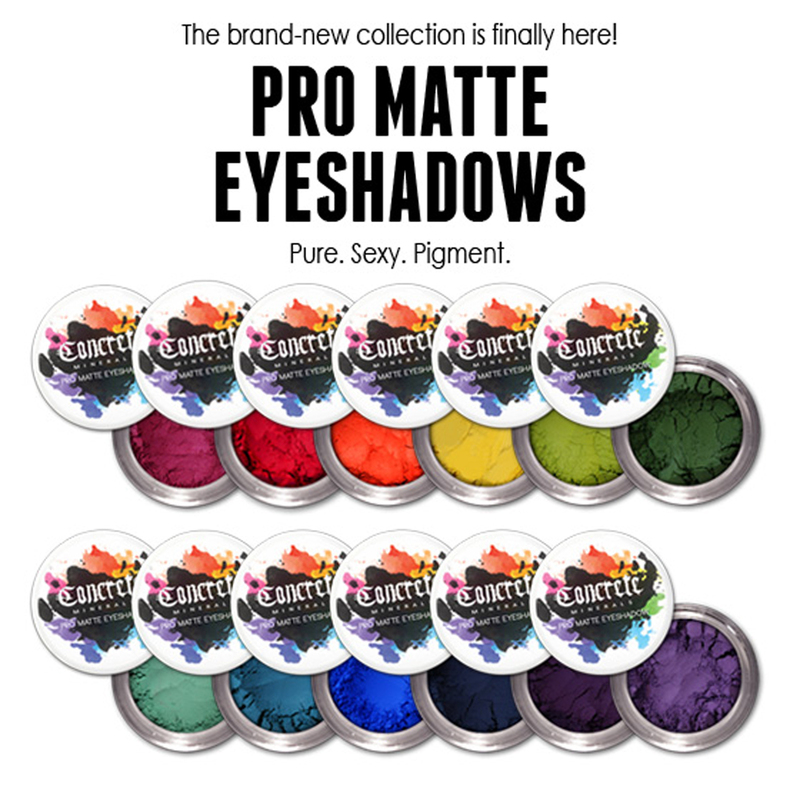 Concrete Minerals Pro Matte Shadows are simply a dream to work with. Because of my tanned skin, I can never wear orange eyeshdows but with this, I was blown away. This is definitely one of the best matte shadows I have ever tried. 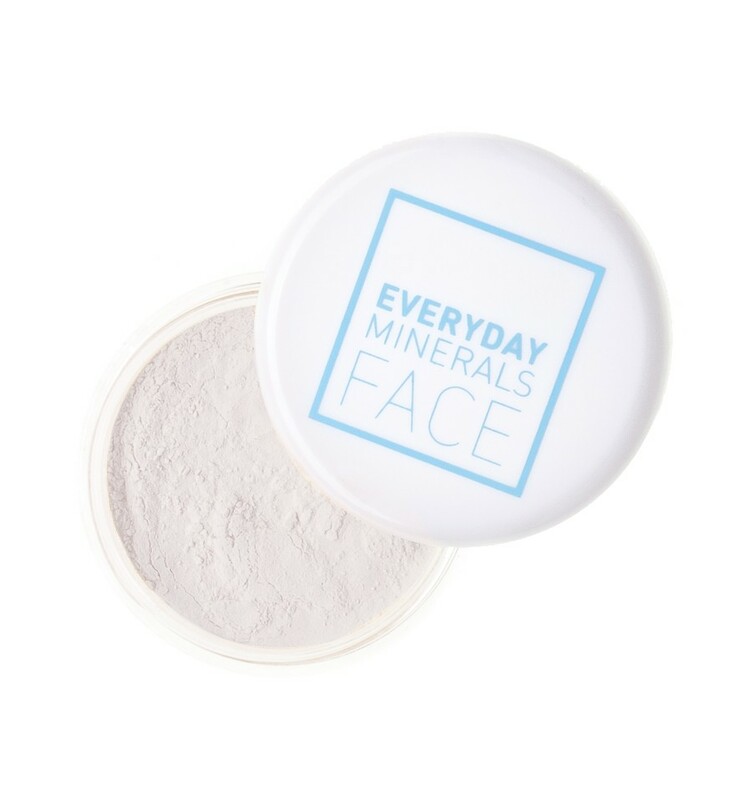 NOTE: Best used with Concrete Minerals Electric Eye Primer. And last but not least, Everyday Minerals All Over Shimmer. A lightweight highlighting powder that illuminates like no other. Dust lightly for a subtle look or layer it on for the ultimate strobe look. This product comes with a sifter container to minimize spills and can be applied on face and body. And so there you go lovelies, my Top Five. Do let me know if you have tried any of the products, I would love to hear your views on it. Leave a comment!